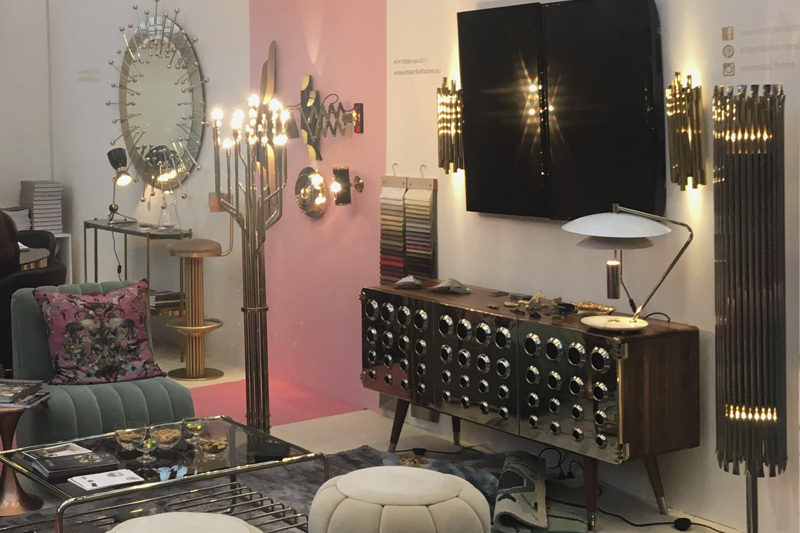 What a week it has been with events celebrating the very best in design at the London Design Festival. 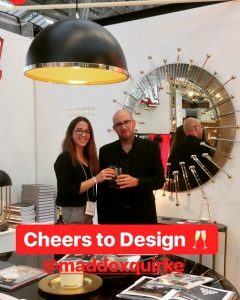 Maddox Quirke was delighted to attend Decorex and 100% Design this week, meeting with clients, suppliers and friends, and getting plenty of new contacts and inspiration along the way. As well as many of the established names we represent, it was great to discover some new talent, and make connections with designers and makers from across the UK. Dean Ford, our marketing director, was there to meet with friends old and new. We hope to bring you new products, premium furnishings and collaborations in the near future! With a few more days still to go, it’s not too late to enjoy London Design Festival for yourself.